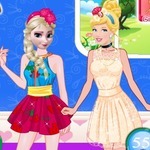 Princesses Fashion Wars Feathers Vs Denim: Help each of Princesses Anna and Elsa dress up. 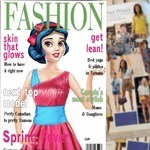 Princesses Fashion Wars Feathers Vs Denim at Friv.land! Only the very best fashion designer get to design for princesses and queens, do you have what it takes to become a royal fashion designer? 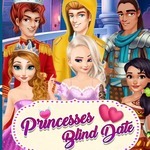 Create a new style she can show off to her subjects as she completes her royal duties. 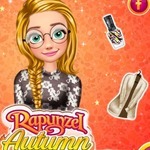 Choose a beautiful outfit, hairstyle, and jewellery to really complement her look and bring out her beautiful features. 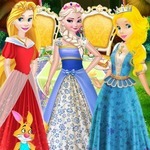 Princesses Anna and Elsa are beautiful Disney princess And they are also fashionistas. They have different ideas about the latest trends of this year. Is it denim clothes with awesome patches or light and airy feather dresses? 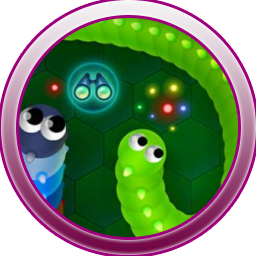 Join them and find out what are the most popular designers and styles in games Friv 2018. 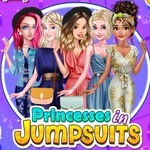 Show off your fashion sense to help each of them dress up. 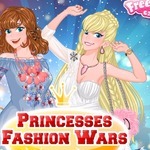 Princesses Fashion Wars Feathers Vs Denim is an online one-player game for girls. Your task is to help Elsa and Anna dress up. Two princesses’ styles are different, but they are all beautiful. Denim outfits bring youthful and lovely appearance while feather costumes are elegant and exquisite. 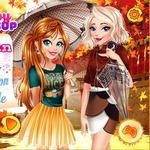 You will choose cloth items and accessories including dresses, shoes, necklaces, earrings, handbags, and hairpins. 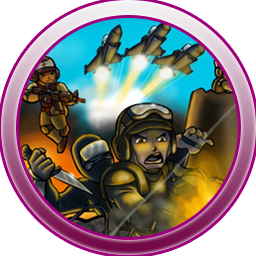 There are a lot of sizes and designs to pick at Friv 2018 player game. Mix them with the best hairstyle. The royal girls need your support. Do your best to assist them. 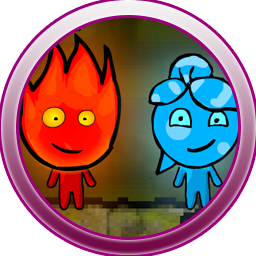 Two princesses are most attractive girls in the party. After they show their clothes, you can know how many people like their fashion style. You even may take pictures of them. Use the camera to store special moments. 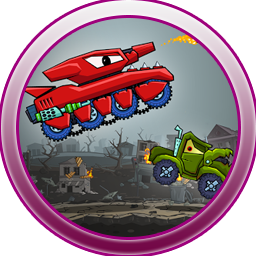 Make comments on the game. Rate it highly. 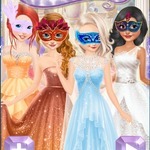 Share our dressing-up game with your family and friends to have fun together. 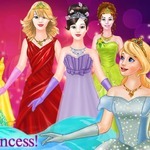 Visit our website to play Princess Fashion Dressup or other great Frozen games! 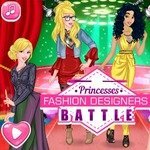 Play Fashion Battle & Princesses Fashion Designers Battle for free on http://www.friv.land/. 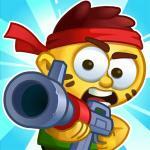 It is one of our best Fashion 2018 games!